1 Million Downloads und 70.000 Highscore User! YOU CAN ALSO BUY THE GAME FOR YOUR MAC IN THE MAC APP STORE AND PLAY IN FULLSCREEN AND WITH JOYSTICK, KEYBOARD OR MOUSE! 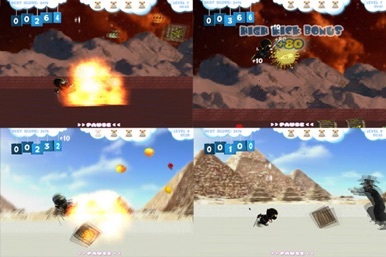 Baby Ninja is a funny jump and run game. 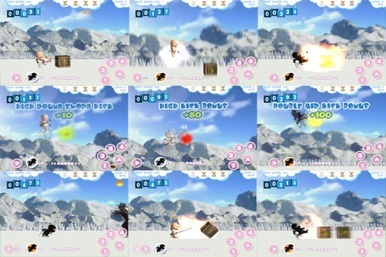 You are a little Baby Ninja (real 3D Character) and you must run and collect teddy bears ... but don`t miss them. Babies likes fruits but pay attention not all fruits are good. 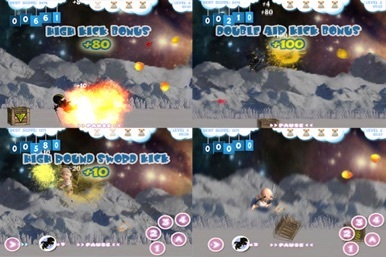 Use your ninja sword, throwing star or many other ninja kicks to destroy the bad fruits. Collect Ninja icons to run faster with Ninja Power and to be deathless. NEW: You can play in two different game play modes now. 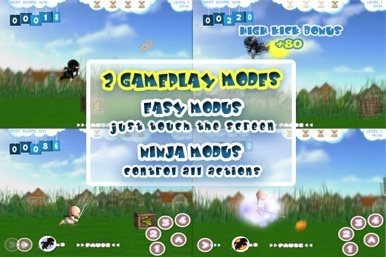 Baby Ninja also uses OpenFeint, so players can collect points and unlock achievements for top of the global leaderboards. 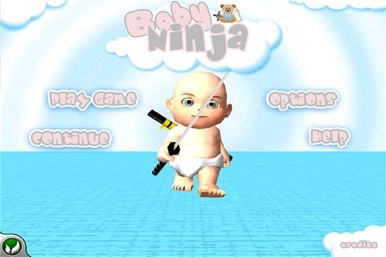 Have fun with Baby Ninja v1.2 and future versions.